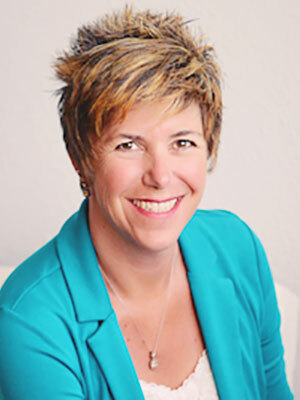 Debbie Martin earned her AAS degree in 1996. She has over 14 years of experience in general practice and over 10 years of experience in the veterinary behavior field. 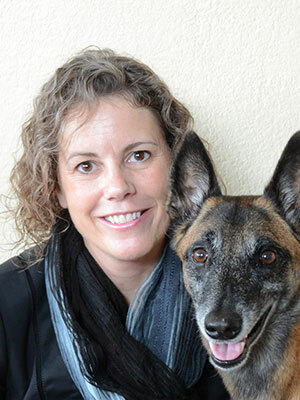 Debbie is currently the animal behavior technician for Veterinary Behavior Consultations, a mobile veterinary service located in Austin, TX, with practice limited to the prevention and treatment of animal behavior disorders. She assists a board-certified veterinary behaviorist, Dr. Kenneth Martin, who is also her husband, during in-home behavior consultations. 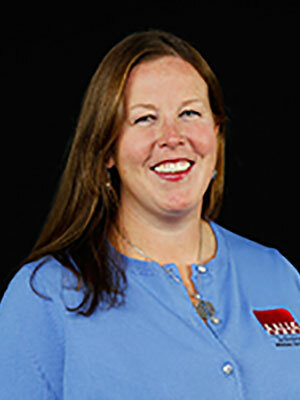 She is one of only 12 Veterinary Technician Specialist (VTS) in Behavior. Debbie is a co-owner of TEAM Education in Animal Behavior. 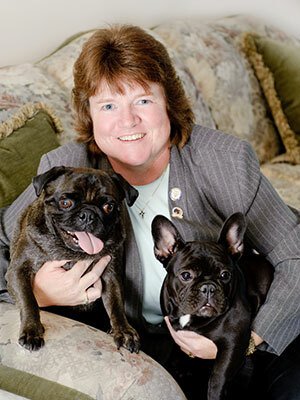 Debbie is an author with contributions in several book chapters and articles as well as being the co-author/editor for Puppy Start Right: Foundation Training for the Companion Dog, the Karen Pryor Academy Puppy Start Right for Instructors course, and the textbook, Canine and Feline Behavior for Veterinary Technicians and Nurses. Debbie is honored and proud to be part of the Fear Free(sm) executive board. Ed lives in Massachusetts and is the Technician Learning and Development Manager for Ethos Veterinary Health and VetBloom. He obtained a VTS (Nutrition) in 2014 and lectures frequently at local, regional, and national veterinary conferences on a variety of nutrition topics. 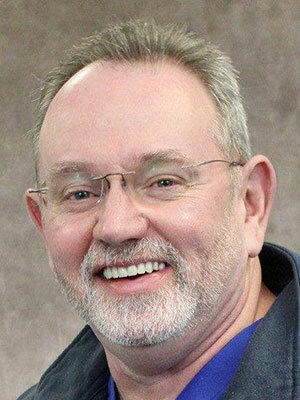 He is the Treasurer of the Massachusetts and New Hampshire Veterinary Technician Associations, a member of the Academy of Veterinary Nutrition Technicians, a Member at Large of the NAVTA Executive Board and serves on multiple NAVTA committees. 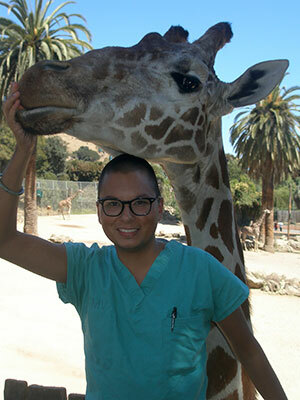 Veterinary Technicians have many career opportunities to choose from. During the career panel discussion seasoned veterinary technicians with diverse background and experiences will briefly discuss their career and how they got there. Together, attendees and panel will show how the sky is the limit in career growth within veterinary technology.